Great BIG crowd and excellent presentations last night at #ASV13. Nuvizz sponsored the Fu ManBrew keg. Here’s a recap. Nice turnout for the first StartupBP session. We all learned a few things, and that fits right in with the three goals of StartupBP, which are Pitch, Learn, and Network, in that order. StartupBP starts tomorrow July 12, 2013: what do you need to know? StartupBP, the weekly meetup for startup entrepreneurs to practice their pitch with real, live bodies in the room, starts tomorrow. Here’s what you need to know. What a great lineup tonight at Atlanta Startup Village! I love this event, and not just because of the free beer, but because we get to see and hear Atlanta startups tell their story in a non-pressurized, very low key manner. 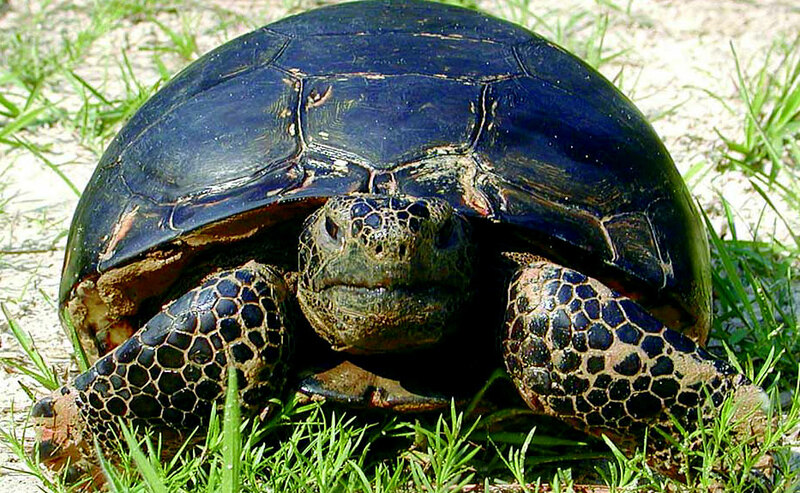 Five ways you can "Be the Tortoise" and a bonus!